Four Horses has announced that they are having a sale on the Nintendo Switch and 3Ds eShop. Miles & Kilo on Nintendo Switch and Kid Tripp on 3DS are currently available for 25% off their usual price. The sale is live now until April 10th in North America and April 17th in Europe. 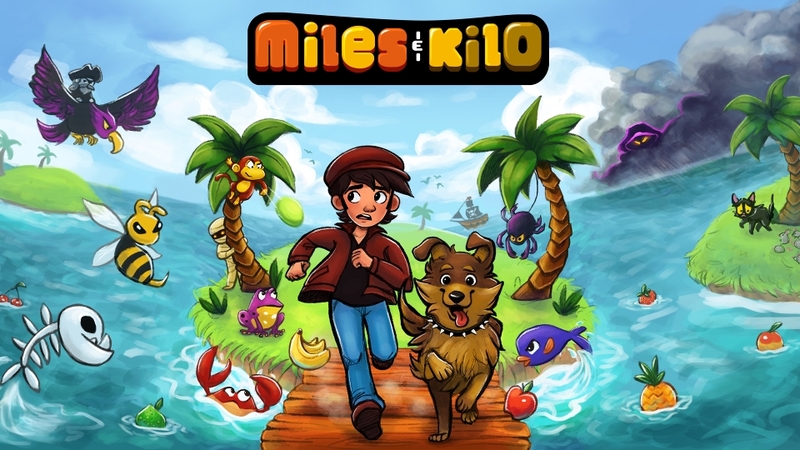 Miles & Kilo will can be purchased for $5.99/£5.39/€5.99 on Nintendo Switch. Kid Tripp on the other hand, can be bought for $2.99/£2.69/€2.99 on Nintendo 3DS.